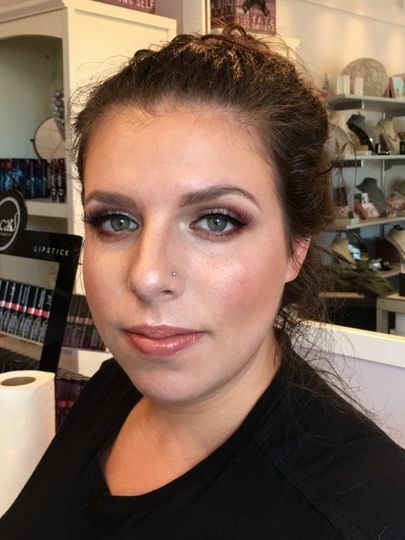 Face The Day Artistry is a bridal makeup business based in Mystic, Connecticut, that services couples in Connecticut, Rhode Island, Massachusetts, and New York areas. 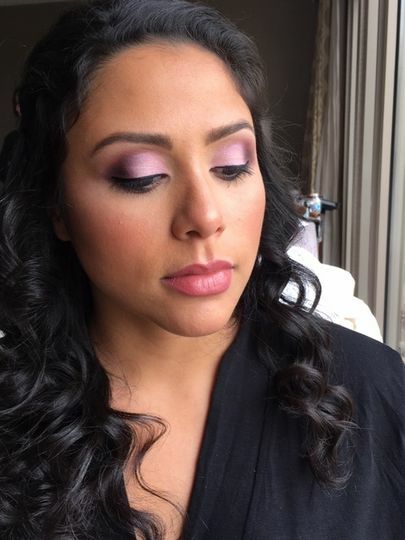 The owner, Leah, is a professional makeup artist who specializes in airbrush and bridal makeup application. 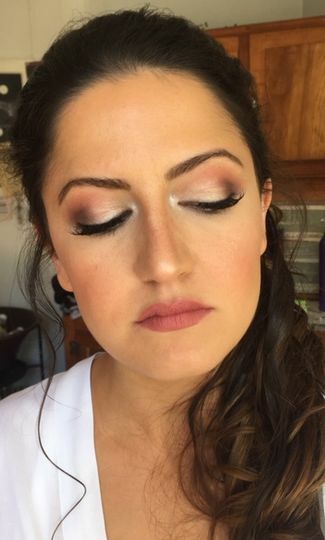 On your wedding day, Leah will focus on making you feel confident and beautiful, whether you want a natural, no-makeup look or a full-glam, sultry look. 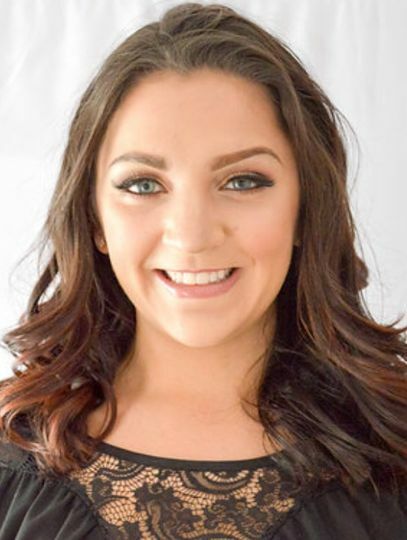 At Face The Day Artistry, Leah’s signature style focuses on enhancing the radiance of her client’s skin, their natural beauty, and their individual panache. 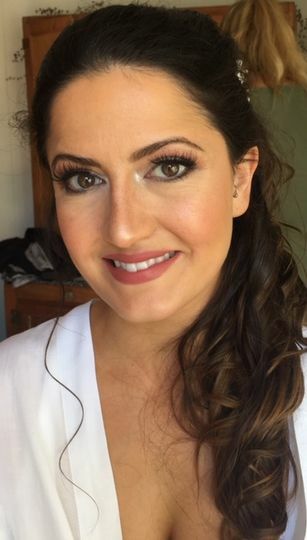 Before your wedding, Leah will meet with you at a personalized introductory meeting and skin consultation. She will then discuss a customized skincare regimen that will prepare you for your big day. 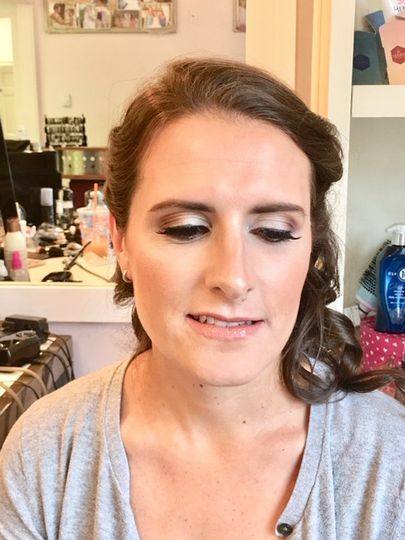 Leah’s wedding makeup services include airbrush makeup, natural makeup, contour makeup, eye makeup, false eyelashes and tattoo coverage.